I love this. I’ve seen various forms of this scattered throughout the internet and I love it each time I see it. 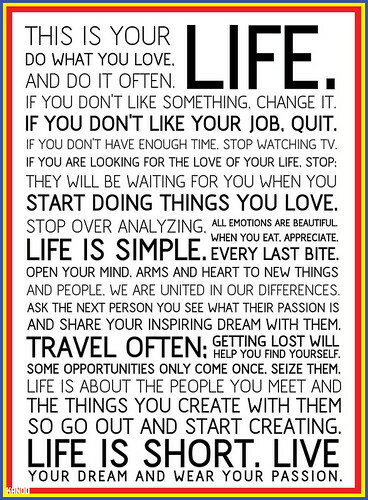 It’s a great reminder to really live life.